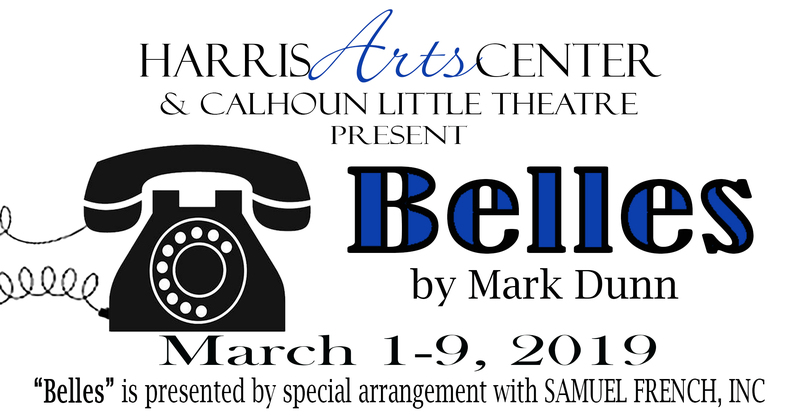 Belles hits the Harris Arts Center stage in March! Told in “two acts and forty-five phone calls,” Belles visits six southern sisters who seek to bridge the physical and emotional distance between them via the telephone. Coleen Brooks, Taylor Chavez, Kristen Douglas, Mary Nell Podgorny, Susan Powell and Susan Willerson comprise the wonderfully talented cast of Belles. Performances are March 1-2 and 8-9 at 7p.m. and March 3 at 3p.m. 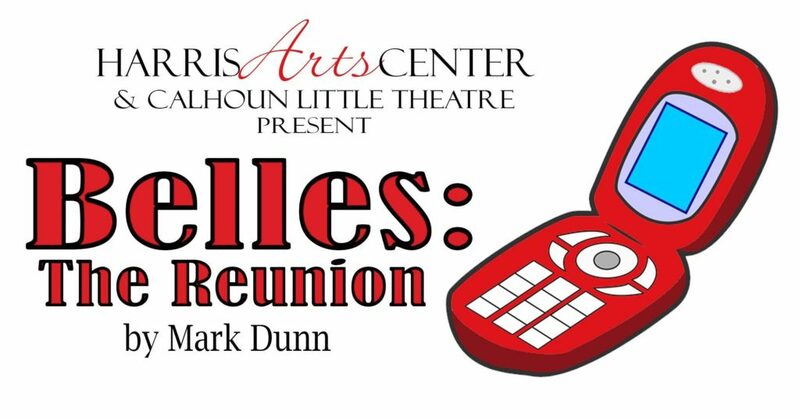 The Calhoun Little Theatre is pleased to stage this comedy written by Mark Dunn along with its sequel, Belles: The Reunion. Productions of Belles: The Reunion will be held the first and second weekends in May with an opportunity to meet Mark Dunn on May 11. The play is directed by Jim Kirk and produced by special arrangement with Samuel French. 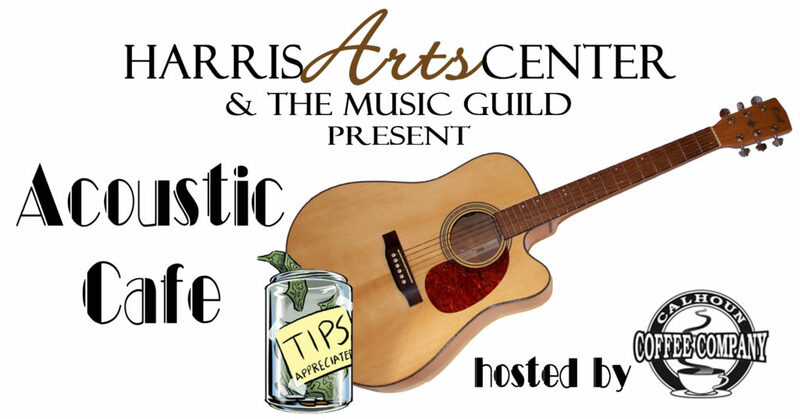 Tickets are $15 General Admission, $12 Seniors/Students and $10 HAC Members and may be purchased online at harrisartscenter.com or by calling 706-629-2599. This production is made possible by our generous 2018-19 Season Sponsor Cathy Camp Bomar.